"This proposed merger between SunTrust and BB&T is a direct consequence of the deregulatory agenda that Trump and Congressional Republicans have advanced," said Maxine Waters, chairwoman of the House Financial Services Committee. "The proposed merger raises many questions and deserves serious scrutiny from banking regulators, Congress and the public to determine its impact and whether it would create a public benefit for consumers." "These are both very clean banks. So ultimately, (it) should get done," said Stephen Scouten, analyst at brokerage Sandler O'Neill. A Wachtell Lipton memo said the speed of the approvals was evidence of an "increasingly favorable regulatory environment for bank M&A." 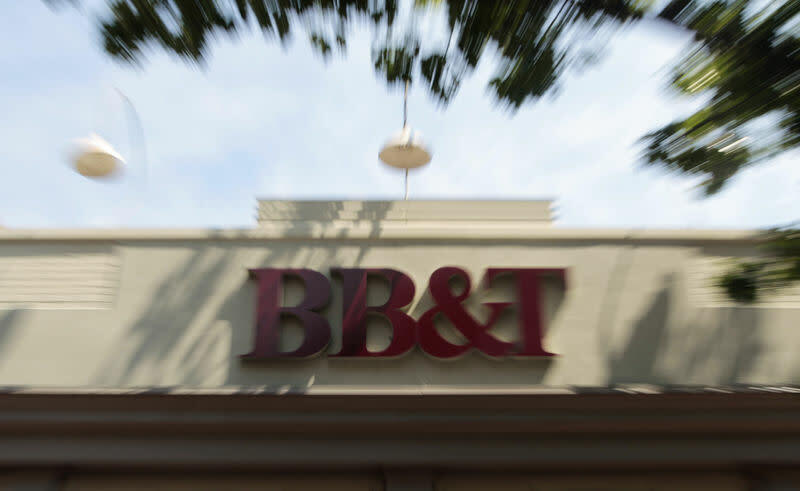 BB&T shareholders will own 57 percent of the combined company and SunTrust will own the rest. Kelly King, BB&T's chief executive officer, will be CEO until Sept. 12, 2021, after which SunTrust CEO Rogers will take over.